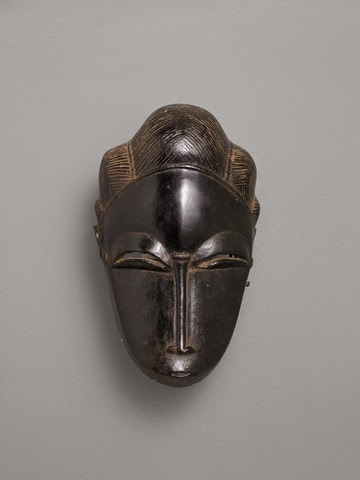 African mask, early 20th century. Wood and metal. Geography, Guinea Coast, Ivory Coast. Barbara von Enger wears a daily mask, and around her world a mask is continually being formed. When she is not creating masks herself, you can find her at a museum viewing art.